Golf lessons are conduct at Executive Golf Course & Driving Range. 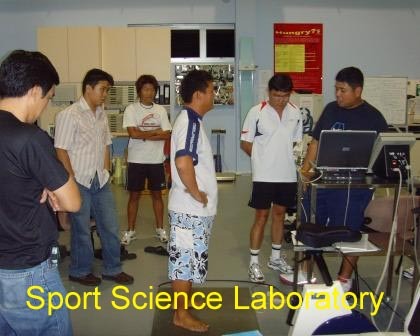 Address: Track 7, Mandai Road, Upper Seletar Reservoir, Singapore 779384.
encouraged and above all, allowed to succeed"
Philip Ang processes a high passion for learning, teaching and training. He is a active golf trainer/facilitator with more than twenty years of golf playing and teaching experiences (achieving his first level par golf game in 18 months of his golf aspiration in 1988). He is trained in United States, Taiwan and Korea. He is a certified and licensed Master Golf Teaching Professional by United States Golf Teacher Federation (USGTF), certified Professional Teacher and Trainer by University of Cambridge - UK, Singapore WDA-WSQ ACTA certified Trainer & Assessors by Ministry of Manpower, Accredited Coach by Singapore Sport Council on passing the National Coaching Accreditation Programme (NCAP Level 1, 2 and 3 Theory), certified Neuro-Linguistic Programming NLP™) Practitioner by American Board of NLP™ and certified Professional Clubmaker by Golf Clubmaker Association (GCA -USA) with a diploma in Advance golf club making, fitting and repair. With his vast experiences, high golf vocational skills and competency, many international companies have engaged him to conduct overseas corporate golf clinics, workshop and lectures in Australia, Thailand and Malaysia. 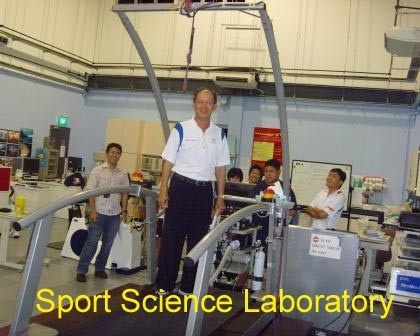 In addition, he had been appointed by USGTF-Asia as their USGTF-Asia Golf Teachers Certification Course Lecturer & Examiner in 2005. Today Philip is an international trainer, golf seminar presenter, lecturer and entrepreneur. His infinite understanding of the athletic behaviors in sports and the physical and mental skills allows him to transform a group 50 novices to play a 9 holes game by the end of the day with the assistance of his fellow teaching professionals. Philip is also a perfectionist with vast experience in both personal and group teaching. On special assignments he is required to exhibit his talents to train students with no prior experience in golf to accomplish the full swing technique in less than 2 hours. 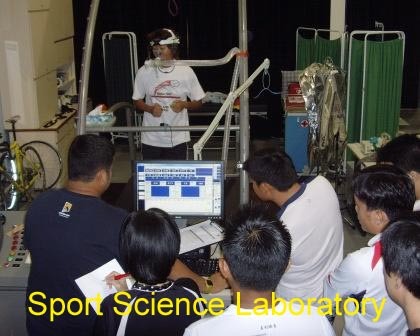 To enable a student to attain the anaerobic performance of a golf swing proficiently in such a short training time requires very high vocational and inter-personal skills couple with technique and practical experiences which Philip possesses. Philip is a creator of a special golf swing dynamic drills for accelerating learning. He signatures it as 'The 3-drills system'. A very unique and unmatchable physical swing exercises proven and tested with students time after time with tremendous success. It allows a student to master the golf swing body movement patterns at the short time. 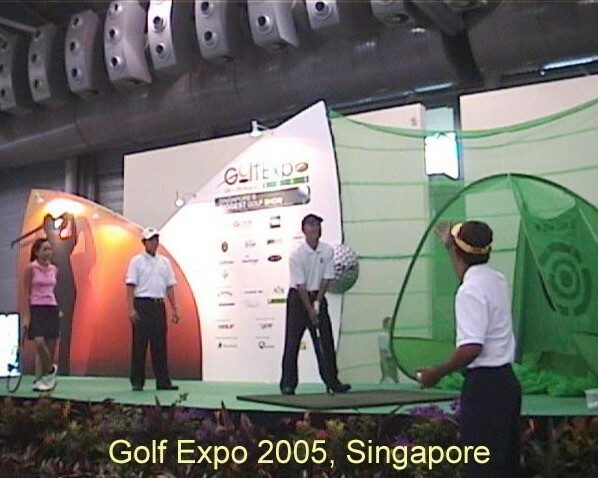 An extraordinary drill performance that is now adopted by many of his fellow teaching professionals for the students’ learning, golf swing presentation and swing exhibition. 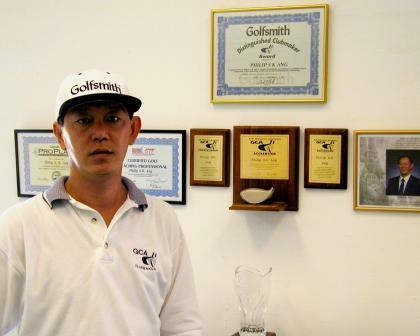 Philip is also a certified Professional clubmaker by Golfsmith USA. He was awarded the Distinguished Clubmaker of the Year in 1998. He achieved world class excellence by winning the International Clubmaker of the Year 1999-2000 conferred by the Golf Clubmaker Association USA. Incidentally, the International Clubmaker of the Year has always been dominated by Causcaians and Philip is the first Asian to break into this prestigious circle. He possess the traits of a champion clubmaker with in-depth knowledge of both the hard and soft aspects of golf, ranging from the experience of the basics to special tools used, material science/metallurgy of making golf equipment components coupled with the comprehension of golf swing bio-mechanics practical knowledge and also the understanding of golfers’ needs and wants. The technical know-how’s incorporated with the intimate understanding of physiological attributes of his prospects enable him to enhance and improve a golfer’s game within his physical and athletic abilities through a proper club-fitting regime. His clubmaking achievement is from his profound engineering knowledge that he acquired as an engineer in his last profession. Philip possesses a high degree of passion, dedication and the 'think out of the box' attitude in all areas of his work. His paramount coaching commitment is to impart the essential golf knowledge to students from his continuously study, research of athlete behaviours and sport science in the field of golf learning and game improvement. He had made many golfers become tournament champions and a holder of many testimonies of being a peerless golf teaching professional. His customer base grew by the words of mouth. His clients include top executives, CEOs, IPO companies and royal family. Besides his expertise, he is also a lover of natural and plants, a man with a heart for charity works. He loves what his doing and doing what he loves. Wisdom is knowing what to do, skill is knowing how to do it and success is doing it. All images that appear on the site are copyright of their respective owners. If you own the rights to any of the images and do not wish them to appear on the site please contact us, and they will be promptly removed.